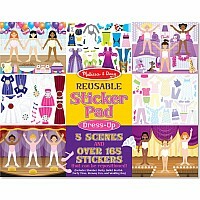 The reusable stickers in this creative activity book cling securely to the sturdy pages, then peel up easily when kids are ready to make a change. 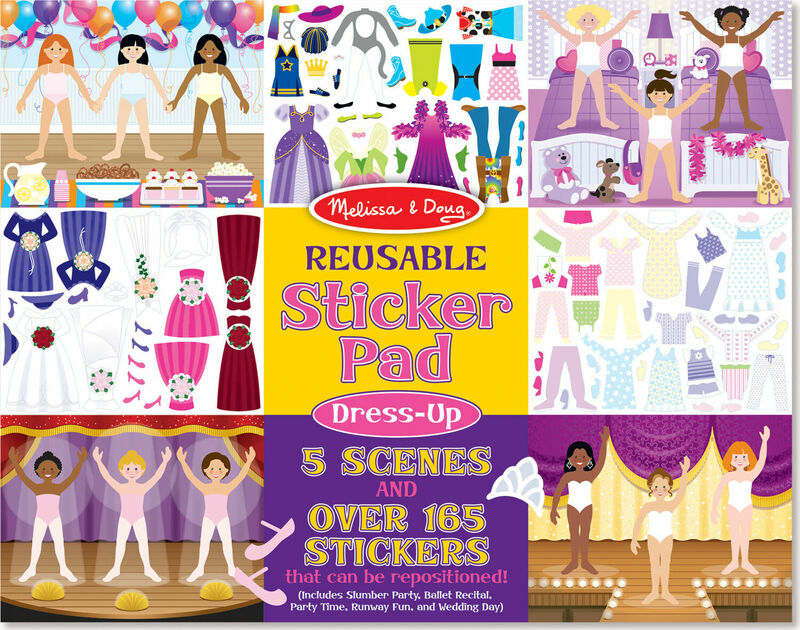 Ten glossy, full-color background pages feature 80 illustrated models to dress in skirts, dresses and every imaginable accessory! 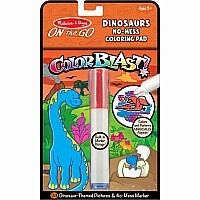 Measures approximately: 14.05 x 11.05 x 0.20 inches..